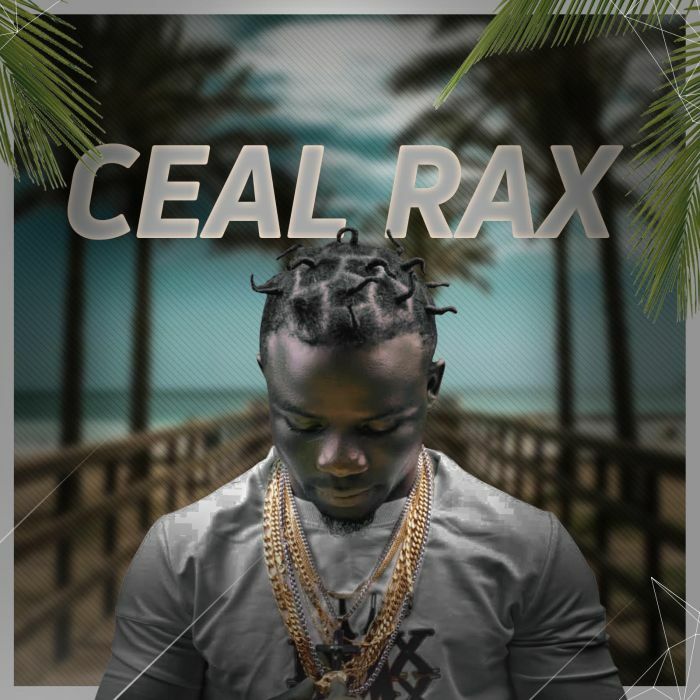 Emmanuel Otono popularly known as Ceal Rax. He is a Nigerian artiste based in Turkey. His previous singles “Tingolo” and “Mango Sweet” got him a South South Award in the year 2011. He took a break to cool off,and now he’s back with a smash hit single title “Kodurara“. This song is set to take the industry by storm with it’s African richness in vibe. This song was sound engineered by Mix Monster.